√ How far are you willing to travel to shop? To see a doctor? To have your car repaired? To do anything, really? For many folks these days, time is limited and to do lists feel never ending. Getting through this daily grind means the more localized busy customers can keep their daily lives, the better. √ As a brand, how do you capitalize on this predisposition to engage with local brands, products and services? By investing in Local SEO. 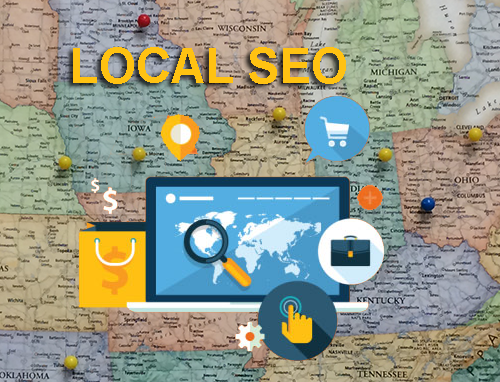 Local SEO, or Local Search Engine Optimization, is the organic process of improving your website’s ranking in localized search engine results pages. Search engines such as Google and Bing curate their directories based on a variety of different signals emitted be websites all over the globe, in an effort to continually serve their customers the most relevant content possible. At Proceed Innovative, we ensure your brand’s online presence communicates appropriate and accurate information to each search engine, maximizing visibility amongst your target demographics. When local customers search for your brand, their proximity alone exponentially increases their likelihood to engage with your content and explore what you have to offer. In fact, nearly 80% of local searches made on mobile devices end result in a user responding to a brand’s Call to Action. At Proceed Innovative, our Local SEO services team develops a customized strategy, tailored specifically to reach your brand’s key consumers – making sure you’re top of mind when it matters most. 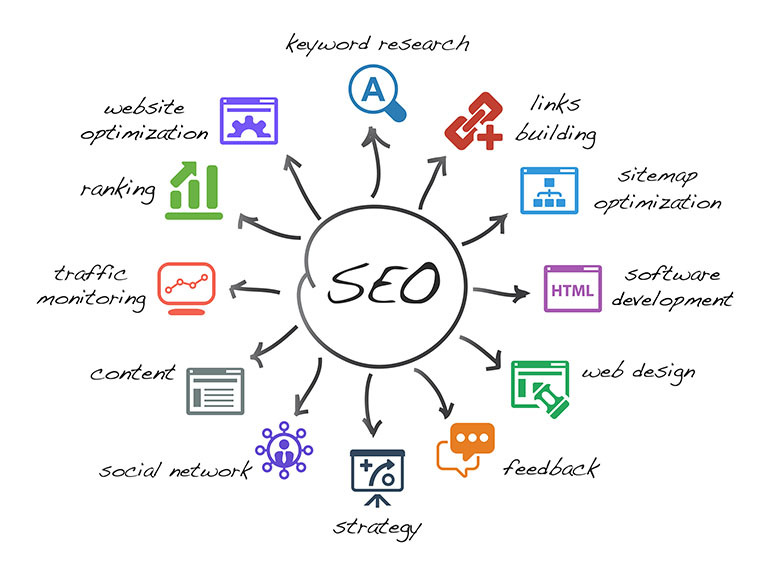 Our Local SEO services team of seasoned local seo experts analyzes how well your website content communicates what you do and where you are. From the content you post, to the architectural structure of your website’s design, to how customers engage with you on social media, each element of your brand’s online presence can affect where and how information about your products and services shows up on a search engine – effecting how and when searching customers find you online. At Proceed Innovative, we dive deep into your website’s data, improving and strengthening your local search presence to attract more local leads. Optimizing your local search presence means more than just improving the information on your website. This practice also includes taking steps to optimize as many other touch points along your potential customers’ conversion funnels as possible – including off-site information. Business listings on Google and other search platforms and online directories are a prime way countless customers find your brand – especially those searching for your services but not who are necessarily yet brand aware. 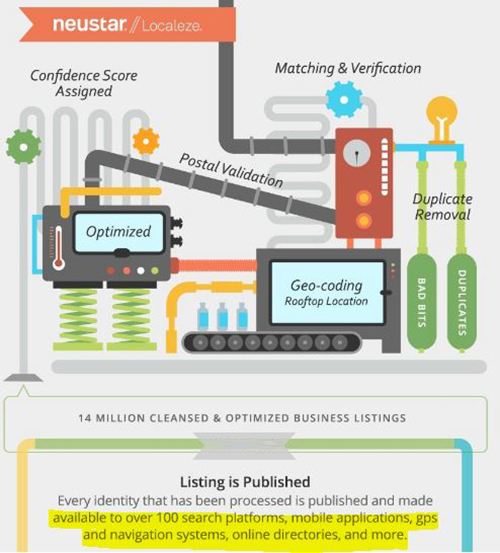 In fact, monitoring the accuracy of your online business listings is crucial, as inaccurate information on listing sites like these can generally encourage around 16% of your potential customers to engage, instead, with your competition. At Proceed Innovative, we create business listings that matter, increasing the likelihood that interested customers will find and engage with your brand. Not only does this practice generally funnel more direct traffic to your site, but establishing links like these between your website and significant directories further boosts your own website’s authority in search engines’ eyes. This, in turn, can boost your search engine rankings, boosting your brand’s overall awareness, engagement, relevance, and authority. 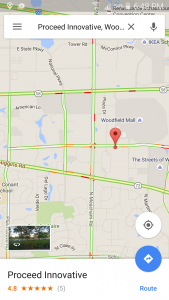 Are you interested in learning more about local SEO? Contact us for a customized analysis of your Local SEO opportunities today!